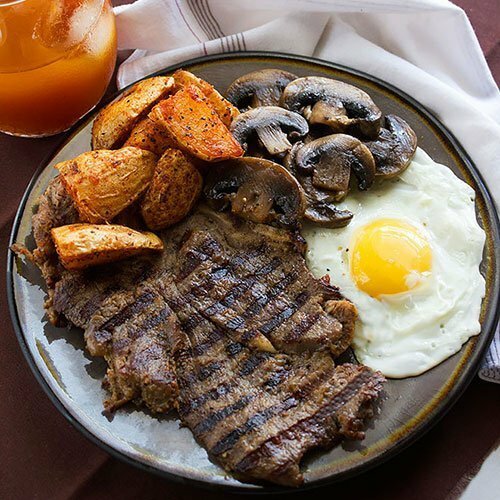 This Post is sponsored by Epicurex, but the opinion expressed is mine! I was thrilled when I received Cocozia Organic coconut water and was eager to try it. I know how a fresh coconut water tastes, and I couldn’t wait to taste Cocozia. 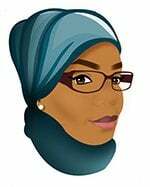 I’m very particular about coconut water, since it is one of my favorite drinks, and I do know that some commercially made out there are not the real deal and leave an after taste. 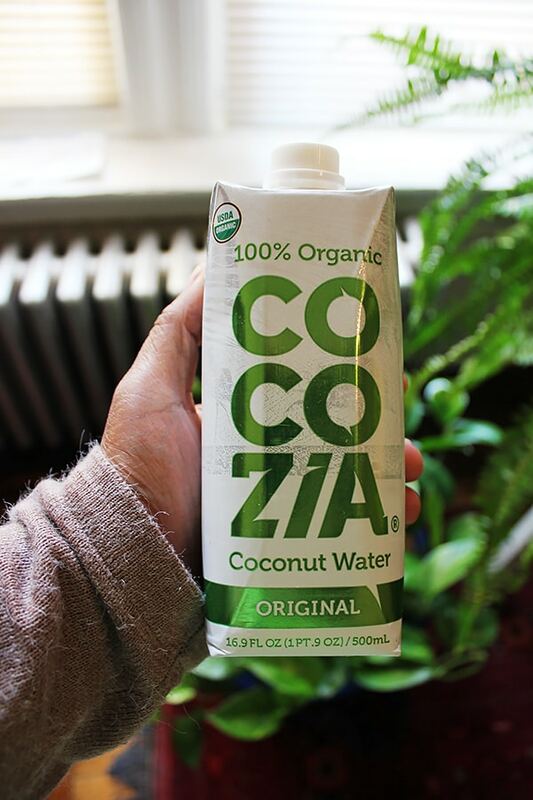 Cocozia is a pure coconut water and there is no doubt about it. One sip was enough for me to give it five stars. Use Cocozia to replace energy drinks, it has less sugar and is good for your digestive system, it improves your skin, can reduce blood pressure, and is a great aid in weight loss. Cocozia is cholesterol free, fat free, 100% vegan, has no artificial coloring or flavors, and you can actually include it in your cooking. I made coconut water rice. 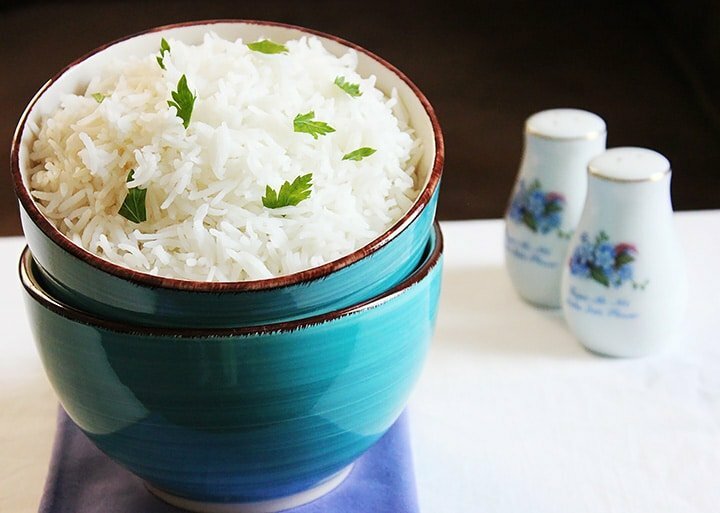 You will not taste the coconut in this recipe, but will have a fluffy, light white rice, and enjoy all the benefits of coconut water. 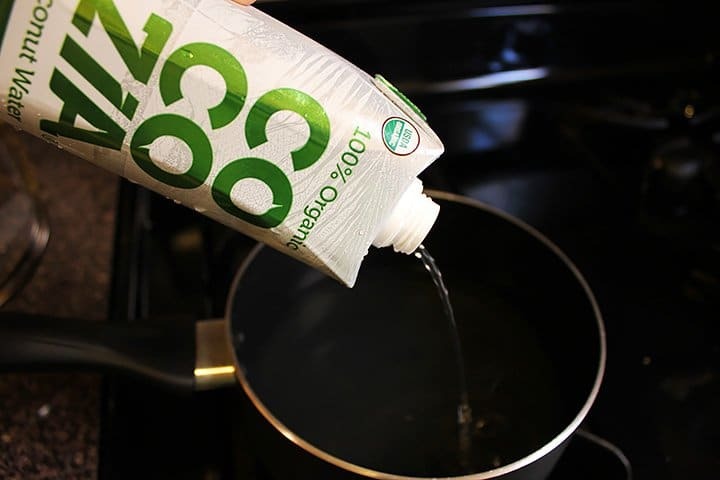 Cooking rice with coconut water is a great way to add to your nutrition, and get all the benefits of coconut water to you and family. 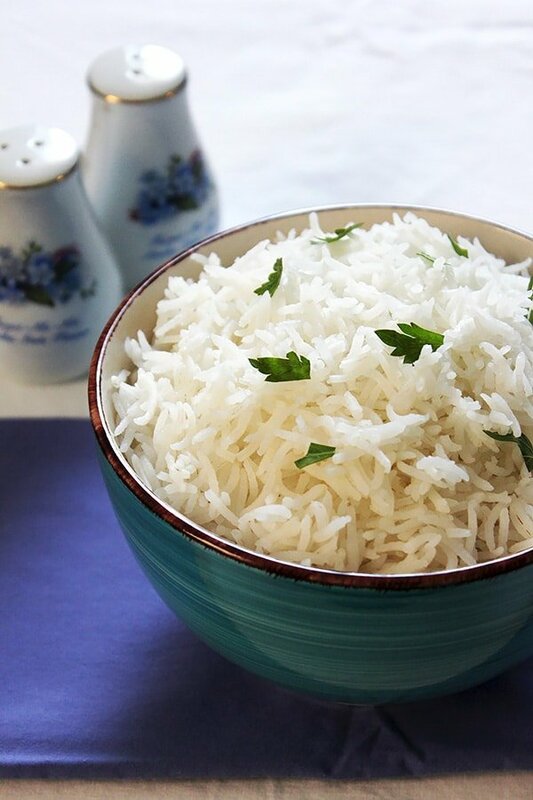 Wash the rice several times using cold water. Let it soak for 10 minutes. 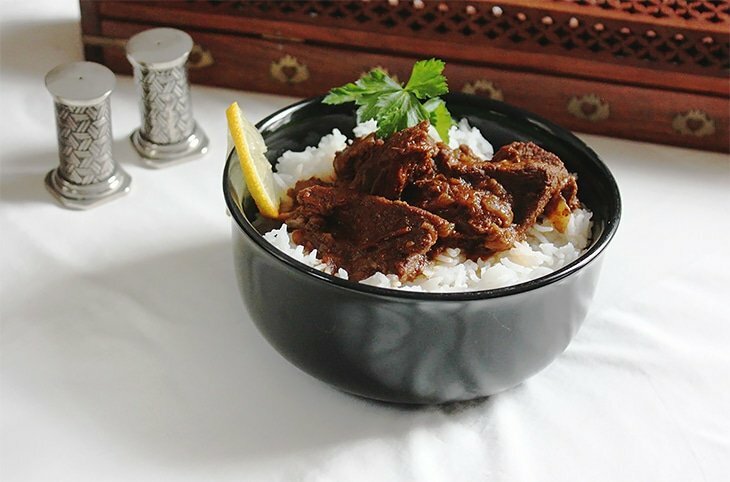 In a saucepan, bring Cocozia coconut water to a boil, add the ginger and salt, and then the rice. 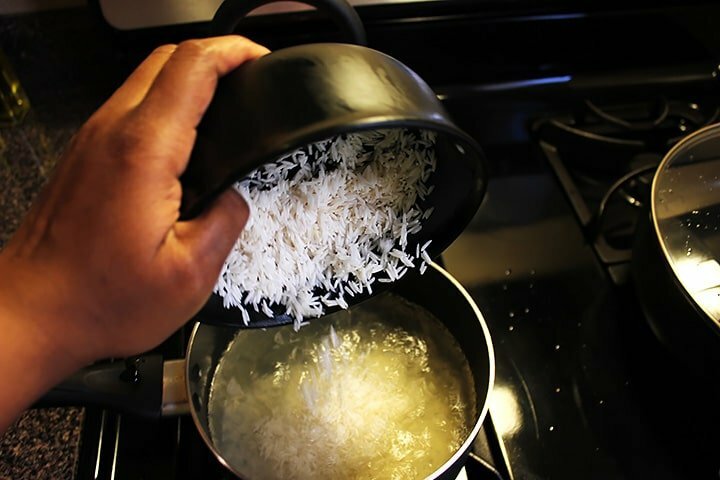 When it comes to a boil, reduce heat to the lowest and cover the rice with a lid. I use a kitchen towel to cover the saucepan and then cover with a lid, this will help the rice cook better and evenly. 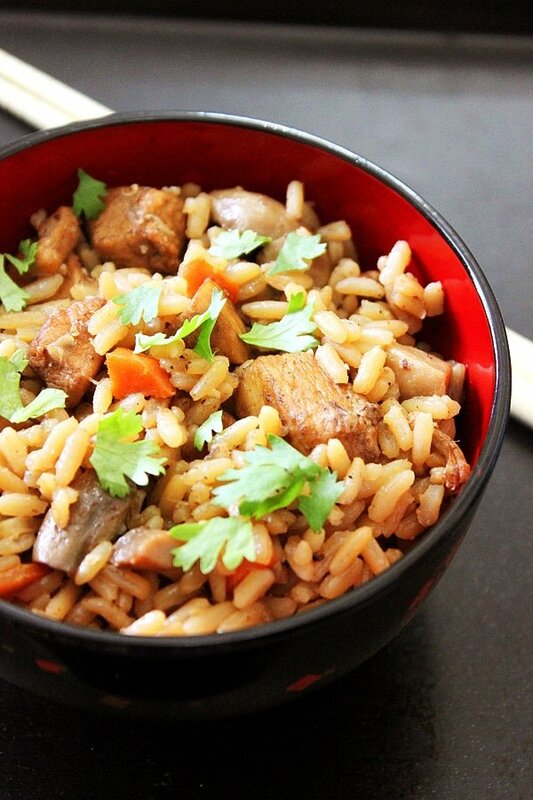 Let the rice cook for 25 to 30 minutes and then serve hot. 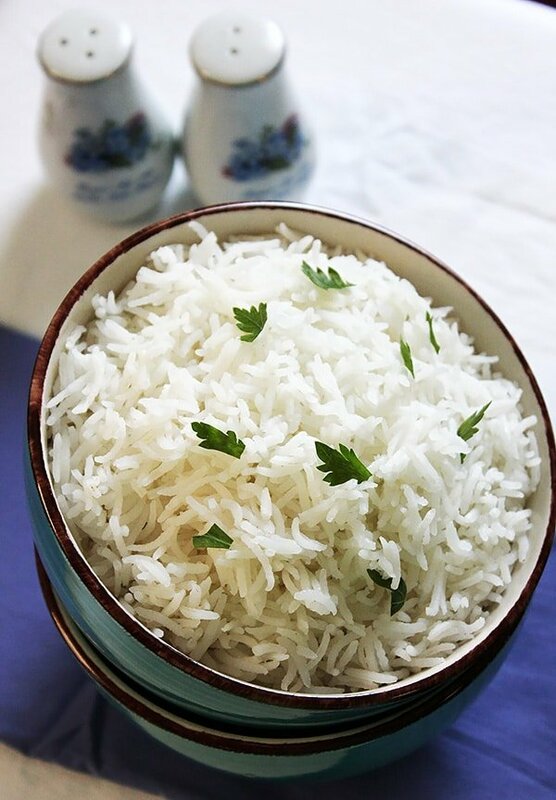 The rice must have tasted amazing prepared with coconut water!